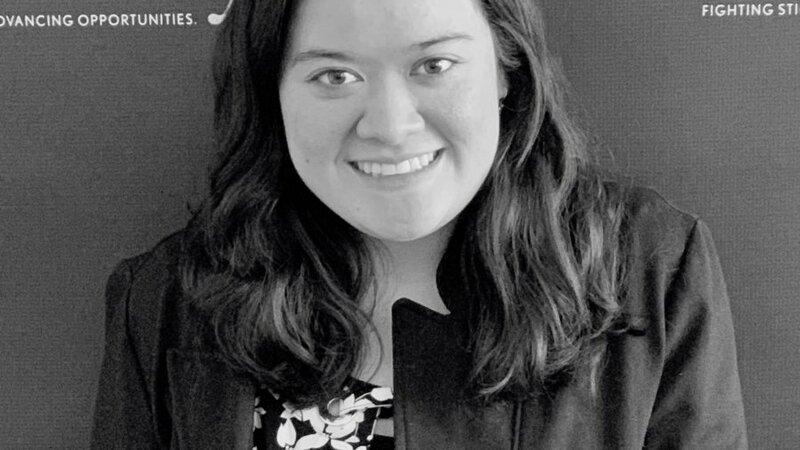 Tatiana Lee is a Communications Fellow at RespectAbility’s National Leadership Program for Spring 2019. RespectAbility is a nonprofit organization fighting stigmas and advancing opportunities for and with people with disabilities. Lee came to this leadership program to gain better knowledge and skills to be a more effective advocate in Hollywood for disability inclusion. She wants to learn about RespectAbility’s culture to maintain the excellent track record for effectiveness it has in Hollywood. She hopes to help represent RespectAbility in Hollywood. Like RespectAbility, Lee has dedicated her life to fighting for inclusion of people with disabilities in all aspects of mass media. Growing up in Coatesville, Pennsylvania, Lee felt invisible to the rest of society because she did not see anyone that looked like her in popular media. Lee majored in Business Marketing with the help of online college courses while managing her major health issues. Lee wanted to learn how to market herself as a brand because people laughed at her when she told them she wanted to act and model. So Lee moved to Los Angeles to pursue her acting further and vowed to be the change she wanted to see. She quickly realized that wheelchair accessibility was a major barrier for her and wanted to shed insight on her perspective. Lee learned to harness the power of social media to speak boldly about accessibility and inclusion in mass media. She became the voice behind “Accessible Hollywood,”where she highlighted her journey as an actress, model and lifestyle influencer born with Spina Bifida. Lee was in one of Apple’s first ad campaigns featuring people with disabilities using Apple’s accessible features and products. Lee has appeared in several short films, including the 2018 Disability Film Challenge Best Awareness Film “Footloose” and “Coffee with Tim Cook, CEO of Apple.” She also has appeared in modeling campaigns such as #PerfectFigure for Parfait Lingerie. Lee currently is undertaking speaking engagements, panels and attending Upright Citizens Brigade Improv Theater as a 3x Diversity Scholarship recipient. She is the 2018 recipient of the Reeves Acting Scholarship from The Christopher & Dana Reeves Foundation, which she accepted at the Media Access Awards. Lee loves living in the heart of LA for the ease of getting to auditions, and it is where a lot of the magic of Hollywood happens. Lee loves being in the middle of the Hollywood vibe. Her goal in Hollywood is to star in her own major film, snag the cover of a major magazine and to eventually write and direct her own projects. 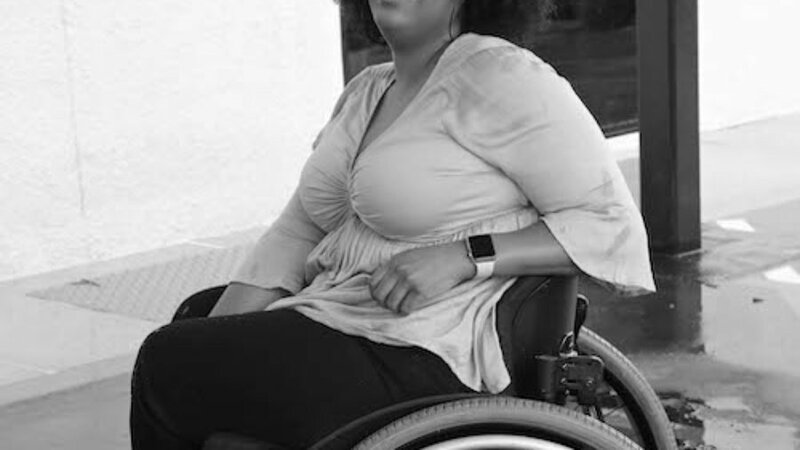 Most of all, she wants to shift society’s narrative of what it means to be a woman of color with a disability and make sure that all people with disabilities have a chance to steer their own narrative of disability in mass media. Lee loves beauty, fashion, fitness and attending and hosting events with her peers. When Lee is not acting, modeling or fighting for inclusion, she is taking boxing classes, doing yoga and cooking a fun meal with her family that she is close with. In addition to being an attorney, writer and disability activist, Ariella Z. Barker is a Political Communications Fellow in RespectAbility’s National Leadership Program for Spring 2019. RespectAbility is a nonprofit organization fighting stigmas and advancing opportunities for people with disabilities. 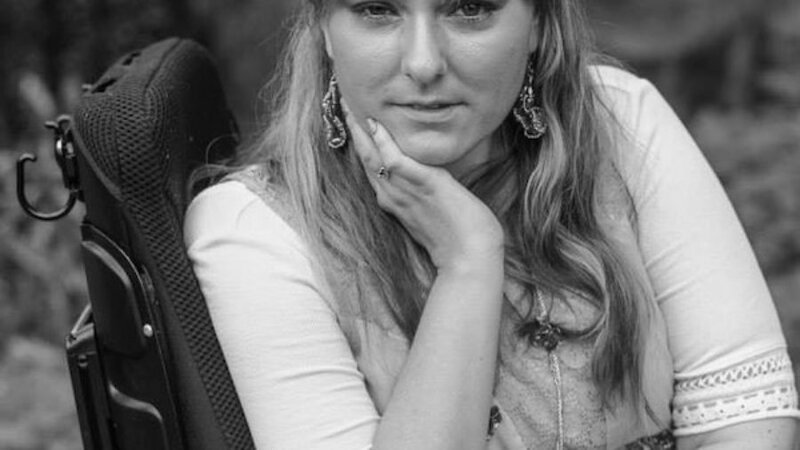 She communicates with and reports on political campaigns for the President of the United States, Congress and Gubernatorial races regarding disability issues. She also works to improve disability inclusion and perception in the Jewish Community. Barker was diagnosed with Spinal Muscular Atrophy at the age of three and lost the ability to walk at the age of eleven, the same year the Americans with Disabilities Act went into effect. Living in an inaccessible world as a wheelchair-user, she quickly became a disability advocate to accomplish her own American Dream. From her public-school system and small hometown, her university and law school, to NYC courthouses and Israeli coffee houses, she paved an accessible path to the future. 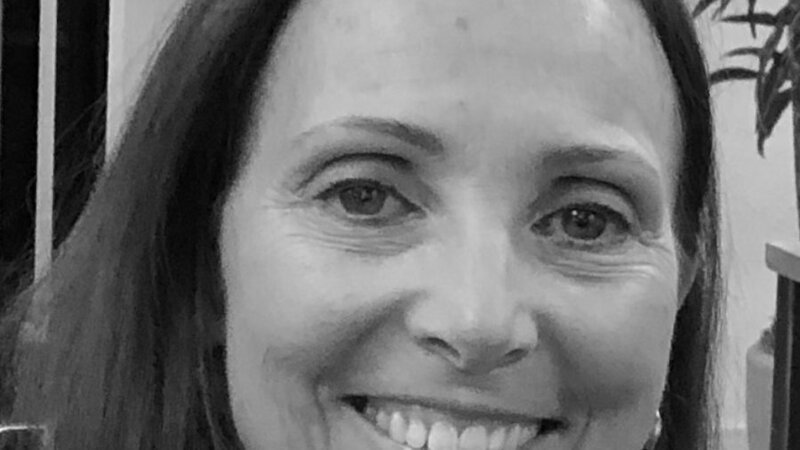 Barker obtained her bachelor’s degree in Business and Administration from Emory’s Goizueta Business School in 2002, with a nearly full merit scholarship from Bank of America. In 2005, she received her Law Degree from Emory University, as a Willard DeWitt Scholar. And, this summer, she begins her Mid-Career Masters in Public Administration at the Harvard Kennedy School. After law school, Barker was an Assistant Corporation Counsel for the City of New York and Mayor Michael Bloomberg, where she defended high-profile constitutional, employment discrimination and labor law claims. As a result of her work, policy within the City changed. The NYPD began randomly drug testing officers for illegal steroids; city-run prisons were made more accessible; disabled employees requesting an accommodation were allowed alternative criteria for advancement; the NYPD issued a policy prohibiting officers from parking vehicles on sidewalks or curb-cuts, obstructing accessible pathways; and NY state courthouses became more accessible. In 2008, Barker emigrated to Israel. She continued working as an attorney, while advocating for Israelis with disabilities to have a more accessible state. She sat on accessibility committees, wrote op-eds for the Jerusalem Post, and encouraged various entities to make their properties accessible. As a result of her advocacy, many private businesses, synagogues and government properties became accessible. And in 2011, she was named one of Israel’s top 50 bachelorettes. In 2012, Barker returned to the States for medical treatment and family support due to the onset of chronic illness. In battling chronic illness compounded with disability, she learned how impossible it is for Americans with severe or multiple disabilities to access healthcare, gain employment or simply live with dignity. It was this realization that convinced her to leave the practice of law and enter the world of disability policy. In 2014, Barker was crowned Ms. Wheelchair North Carolina, a disability advocacy position. As part of her role as Ms. Wheelchair NC, she encouraged producers and major television networks to accurately depict characters with disabilities on television and film. Since then, she has traveled the country, speaking about disability inclusion and rights. In 2016, she began advising politicians on disability issues. And she has published articles on disability issues in The Charlotte Observer, The Jerusalem Post, Garnet News, Push Living, Daily Kos, Grok Nation, Kol Ha’Birah, The Mighty and others. Barker is the child of an immigrant and a first-generation college graduate. She grew up in rural North Carolina, but she has lived in Atlanta, New York City, and even oversees in Nigeria and Israel. She carried the 1996 Paralympic Torch, modeled for Permobil and has been the subject of several documentaries and news articles. Barker once played flute for the Charlotte Youth Symphony, going on to be first chair flute for the Emory University Wind Ensemble. While she no longer plays for audiences, she considers music a necessity of happy living. You can often find her singing or humming along to her favorite song on loop. She’s an avid non-fiction reader, with the exception of her obsession for George R.R. Martin’s A Song of Ice and Fire fantasy series, the basis for HBO’s hit series Game of Thrones. And she’s a lover of fashion, who is certain that heaven is a cross between a giant library and the Vogue accessories closet. Barker is also an Orthodox Jewish convert, devout Zionist and a dual American-Israeli citizen, who is fluent in English and Hebrew. She loves to cook for and host large Shabbat dinner parties, where traditional Cholent and gefilte fish are replaced with soul food and tacos. She educates the Jewish community and prospective converts on the challenges of living as a convert, from discrimination in marriage and immigration to the struggles of isolation and the difficulty of teaching a non-Jewish grandmother the laws of keeping kosher. And she works with non-Jewish communities in understanding the insular Jewish community, Zionism and the need for a Jewish State, in hopes of lessening the current rise of antisemitism. Jeremy Cooper is a Nonprofit Management Fellow in RespectAbility’s National Leadership Program for Spring 2019. RespectAbility is a nonprofit organization fighting stigmas and advancing opportunities for and with people with disabilities. 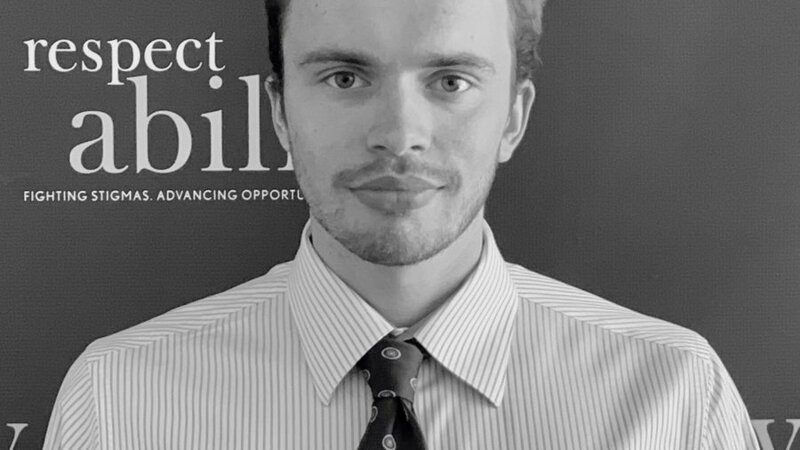 Cooper majored in History and minored in English at Oberlin College, where he received a BA, and currently is working on a Master’s in Public Administration from American University, which he expects to receive in May 2019. He joined RespectAbility out of a longstanding desire to work in disability and mental health advocacy, which stems from his experiences from growing up with a younger brother with autism. 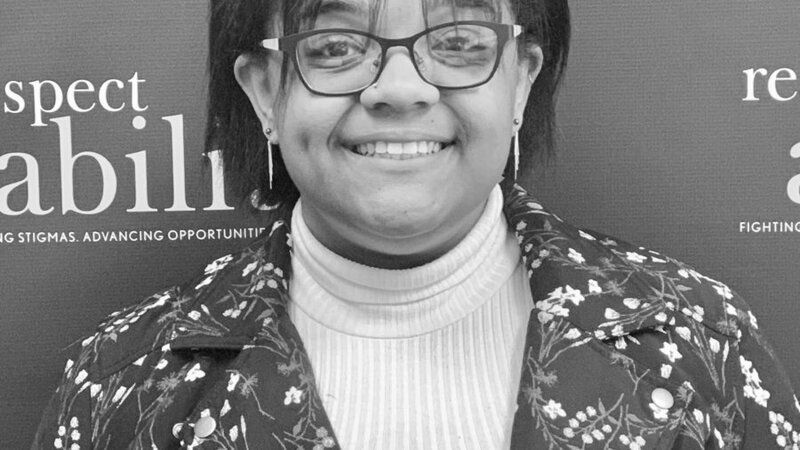 Cooper hopes to gain experience in fundraising, development and advocacy at RespectAbility, in order to help raise awareness for the symptoms, treatment and equal rights of children and adults with disabilities. 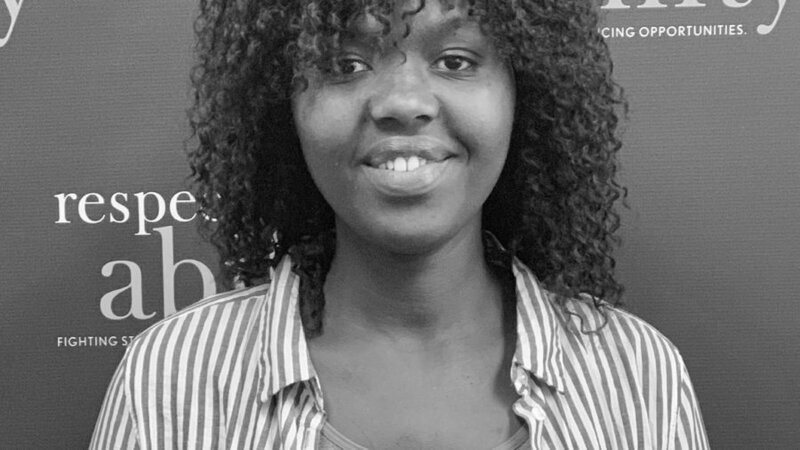 Prior to joining RespectAbility, Cooper spent the past year interning at other nonprofits. These experiences include the Fairness Project, which campaigns to pass legislative votes that expand Medicaid, and Arlington Thrive, which provides emergency funds to people in need. Before college, Cooper also had several internships at Melmark, a nonprofit care facility that provides residential and educational services to children and adults with intellectual and physical disabilities. Cooper is an avid history enthusiast. As far as he’s concerned, no one can learn enough from it, such as reading about how the Civil War or World War 2 shaped modern America. Cooper is also an avid consumer of books and movies, with a taste that varies across the spectrum, from Shakespeare to Agatha Christie, and from The Godfather to Indiana Jones. He hopes to put all of that reading to good use in writing reports for the Development Team. 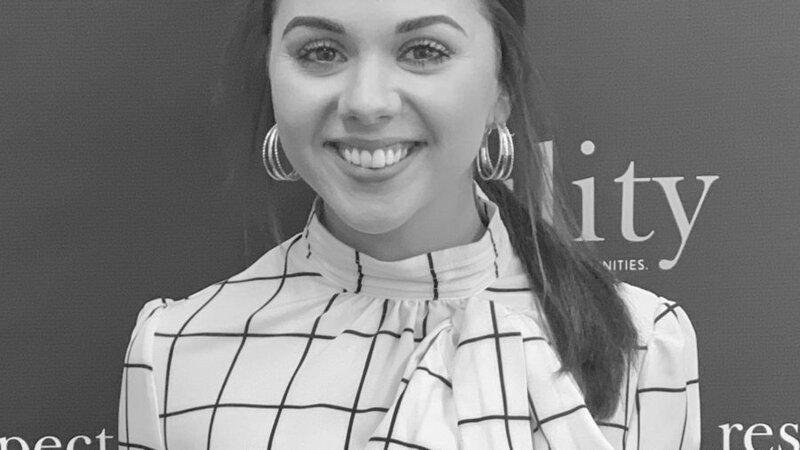 Megghan Duffy is a Nonprofit Management Fellow in RespectAbility’s National Leadership Program for Spring 2019. RespectAbility is a nonprofit organization fighting stigmas and advancing opportunities for and with people with disabilities. 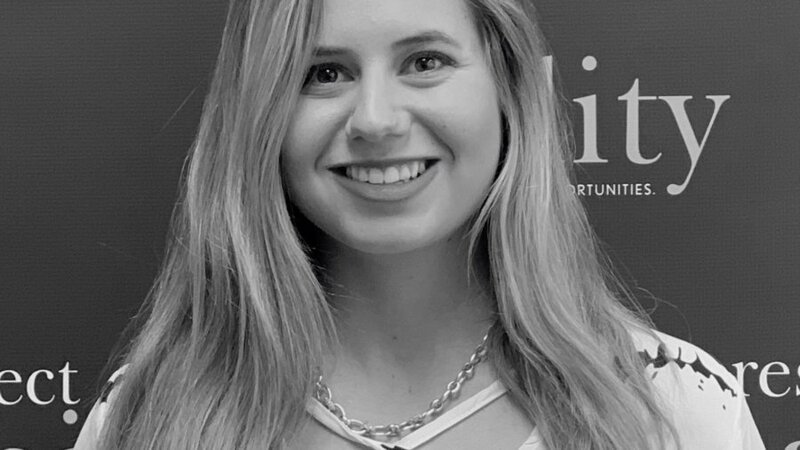 Duffy is currently an honors student in her senior year at Fitchburg State University and is set to graduate in May 2019 with a bachelor’s degree in Psychological Science with a minor in Neuroscience, Behavior and Cognition. She currently is living in the Washington, D.C., metro area through an organization called The Washington Center. In the past, Duffy has worked for a nonprofit organization called LEAD, which works to end the stigmas against mental health. 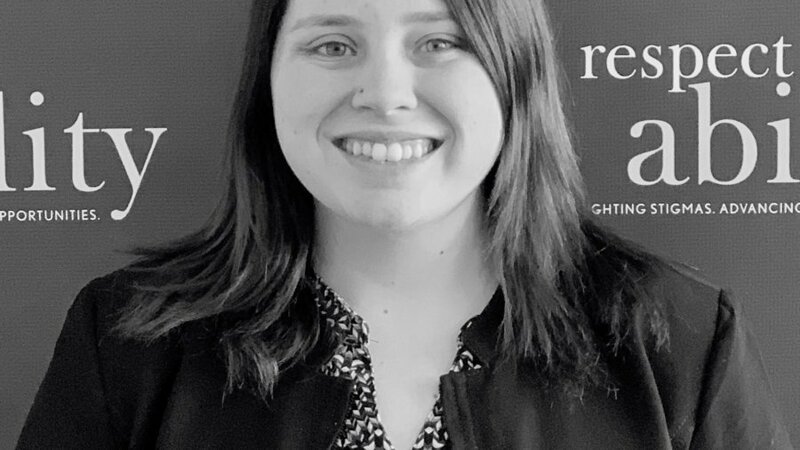 Duffy joined RespectAbility to help fight the stigmas against people with disabilities and to further her learning about nonprofit advocacy, philanthropy and fundraising. She also aims to learn more about how she can change the way the world views people with disabilities. Duffy has had experience working with individuals with disabilities when she worked at a nursing home while in high school. At her technical high school, she studied in a Health Assisting shop and did clinical rotations at the nursing home, at a kindergarten and in a middle school nurse’s office. In these locations, she was introduced to numerous individuals from different backgrounds and learned how to help with their needs and accommodations. After this Fellowship, Duffy plans on furthering her education in Psychology to help people with their mental health full time. She plans to either go into behavioral psychology or into neuropsychological research. In her free time, she enjoys camping and hiking with her friends in the White Mountains in New Hampshire. Her favorite hiking locations include Arethusa Falls and the Flume Gorge.